Courtesy of Code of the West. 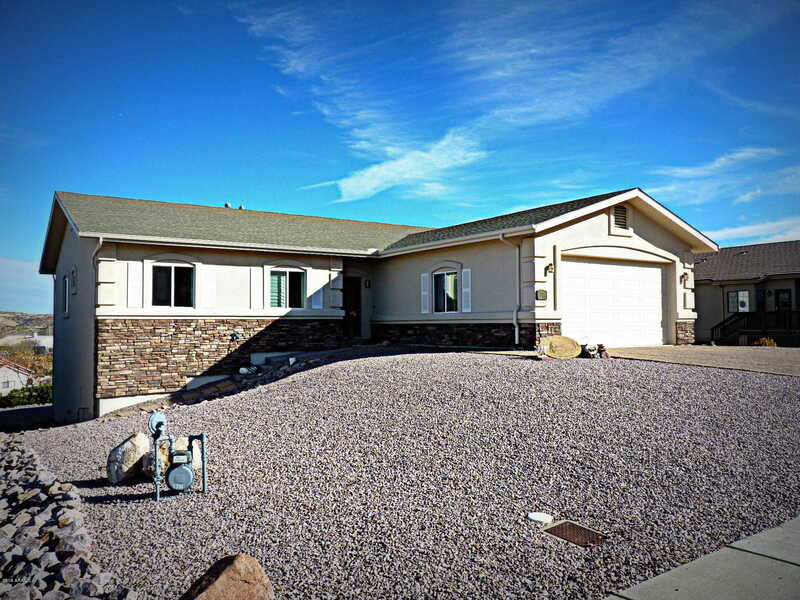 3bedroom 4bath 2levels in Cliff Rose of Prescott, Az. This property has the potential for additional rooms or private quarters if needed with a fully finished basement and private access to the back yard. Main living level is open for entertainment or just spending time with family. Maintenance free yard with rock landscaping front and back. Laminate dark wood like floors running through most of upper level for easy maintenance. Pictures speak a thousand words but really can’t give this property the justice it deserves, a must see is the only way to appreciate. To many things upgrades to list, please see additional docs attached. Close to all amenities, hiking trails, entertainment and the community center. Directions: From AZ-89 S, make Right onto E Rosser Street, make Left onto States Street, see property on Left. Approximate size: 9148.00 sq. ft. Please, send me more information on this property: MLS# 5875242 – $440,000 – 1701 States Street, Prescott, AZ 86301. I would like to schedule a showing appointment for this property: MLS# 5875242 – $440,000 – 1701 States Street, Prescott, AZ 86301.